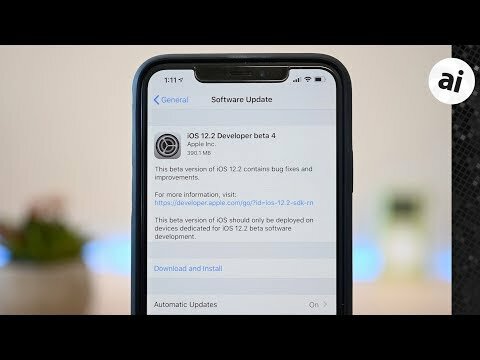 Developers taking part in the test program can download the latest build via the Apple Developer Center, or as an over-the-air update on enrolled devices. Participants in the public Apple Beta Software Program can typically expect a similar beta update to be issued shortly after the developer version. The fifth beta of iOS 12.2 is build 16E5223a, replacing fourth build 16E5212f. Apple's fifth beta build for macOS 10.14.4, 18E215a, is up from 18E205e from the fourth beta. The newest fifth beta build of watchOS 5.2, 16T5222a, takes over from the fourth build 16T5212e. Lastly, tvOS 12.2's fifth build 16L5221a replaces 16L5212e, the fourth build. Relatively few major changes have been observed in macOS, though the betas have included changes such as the addition of Apple News in Canada and support for Safari Autofill on Macs with Touch ID. The bulk of the new additions and alterations belong to iOS. 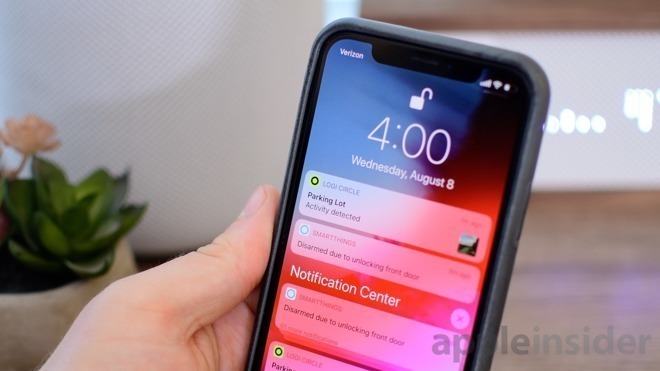 The first and second betas included four new Animoji characters, Control Center and lock screen changes, an updated Apple TV remote, changes to the Wallet App, and the addition of TV support in HomeKit. The third beta made more changes to the remote widget in Control Center, as well as more UI tweaks for News and Wallet. The fourth beta seems to have cleaned up issues that cropped up in earlier beta releases, but also has more adjustments made to the Apple News icon, more remote widget changes, and a new volume interface for the Apple TV when accessed via the AirPlay button. Both AppleInsider and Apple itself strongly recommend users don't install the betas on to "mission-critical" or primary devices, as there is the remote possibility of data loss or other issues. Instead, testers should install betas onto secondary or non-essential devices, and to make sure there are sufficient backups of important data before updating. Update: Public beta versions of iOS 12.2, macOS 10.14.4 and tvOS 12.2 are also available to download. My Trash Can Mac Pro is running far hotter after this last developer update, the fan seems to be always on and high.